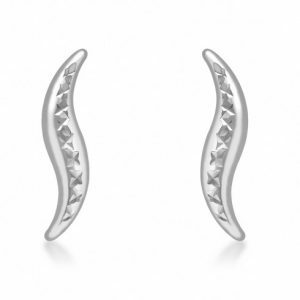 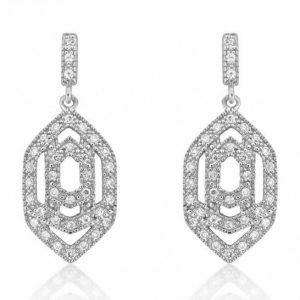 Twist and twirl with these beautiful spiral earrings. 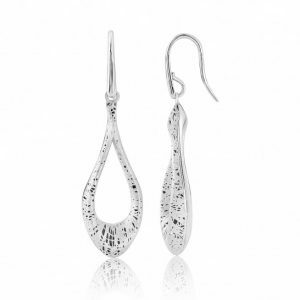 They are full of character, fashionable and remain fluid as you move. 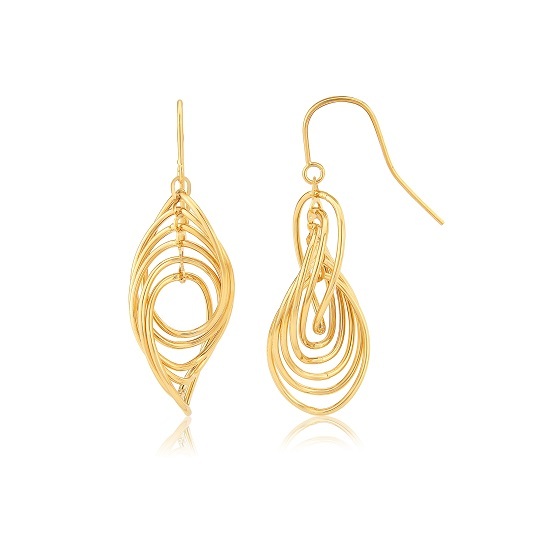 With an open spiral design, they are light and comfortable to wear and are one of our top sellers. 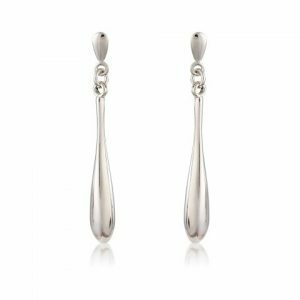 Finished with an easy hook fitting, they make a statement whilst being wonderfully simplistic in design.